Find out with a single tap. The “Who Owns It?” app works with your existing TaxNetUSA Basic or Pro user account. When you open the app, it will zoom in on your current location. An overlay will display all the parcel outlines in the area. Tap a parcel to see who owns it. Tap it again to reveal detailed property information - including any pictures you attached to that property record. Back at the office, pull up your saved properties and create beautiful property reports. Download mailing addresses and detailed property information to create personalized letters that impress. Improved messaging, and other improvements under the hood. Soon as you open the app it requests a login and password for a paid website with no assistance or guidance. You can do much better using free Google! How does junk like this get approved on the App Store? Just Google the address instead, that will tell you who owns the property. Look good but it’s all up sell and pay more. Besides the app being just cool, it has become a part of my workflow while I am on the road looking at properties. 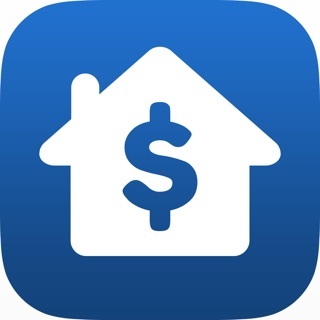 If you need to know fast who owns a property then this is a must have app.